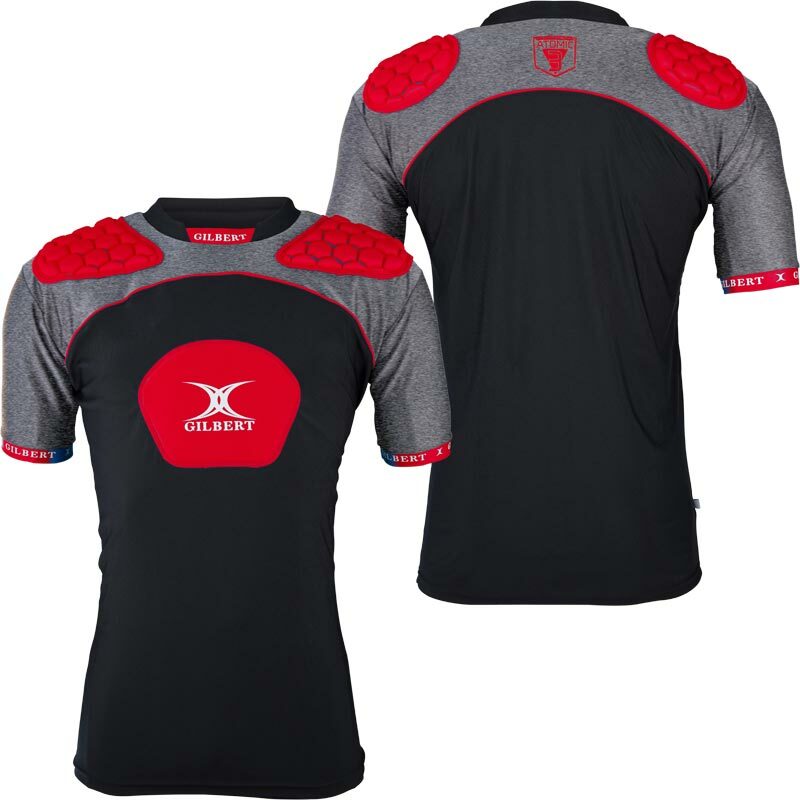 The Gilbert ® Atomic V3 Junior Rugby Body Armour is a value for money protective top with strategically placed pads utilising zone padding system. 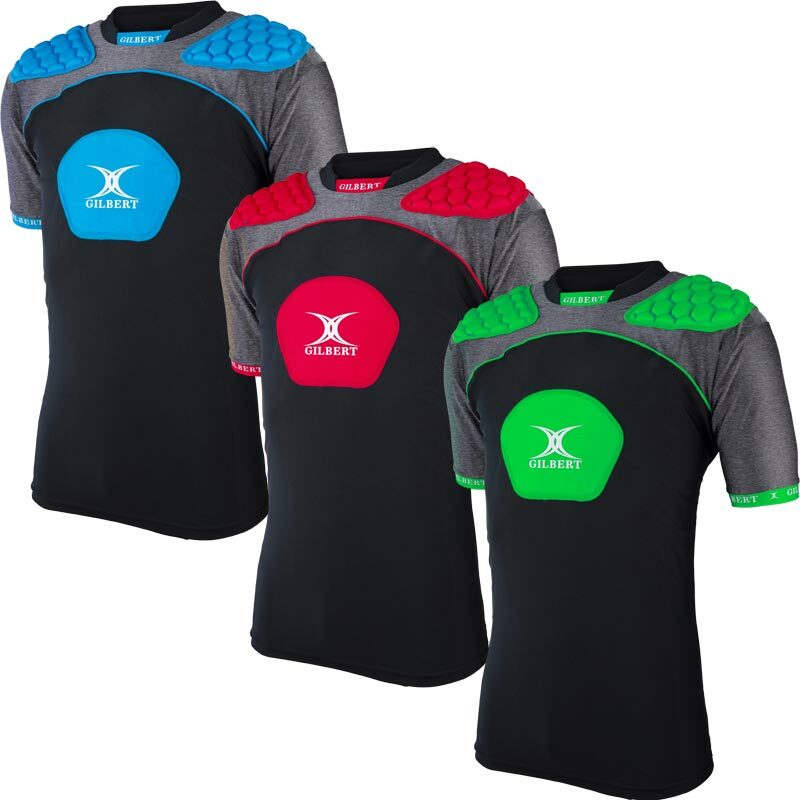 Flexible Zone padding system pre moulded design moulds to the shape of the shoulder and 5mm HDF chest protection. FastWickX Fabric is designed to accelerate the pull of moisture away from the skin's surface, keeping the body dry and eliminating the chilling effect. The jersey effect reduces bulk and locks in warmth.